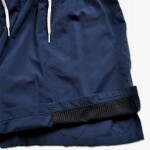 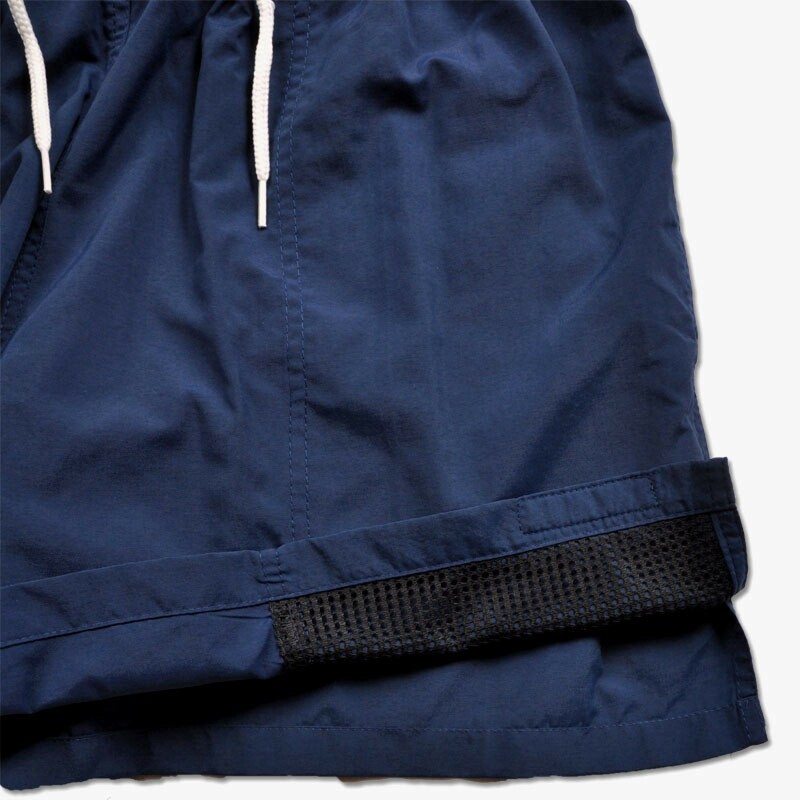 For those who absolutely live in their trunks. 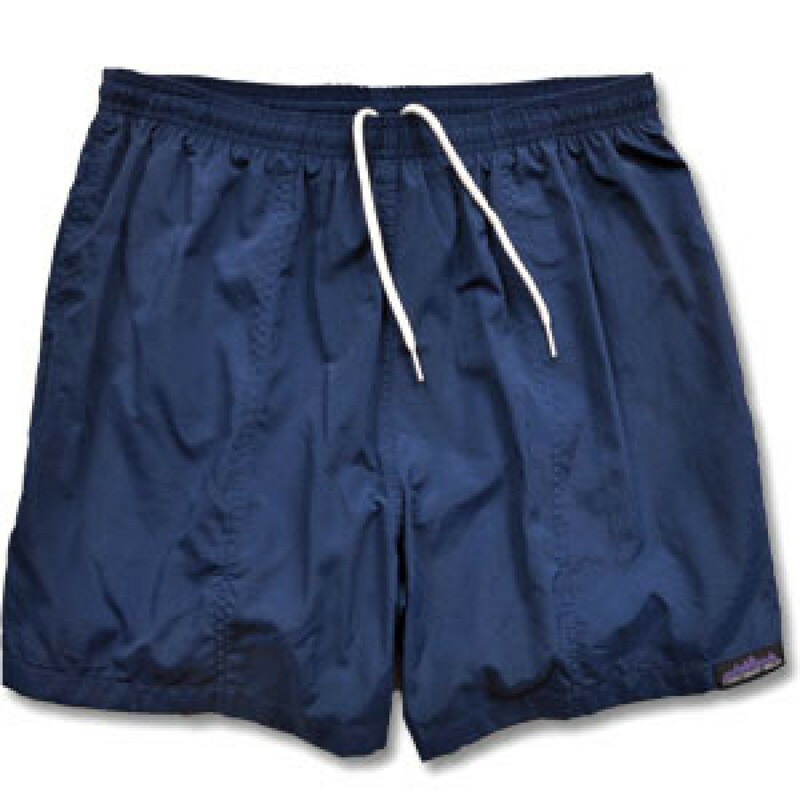 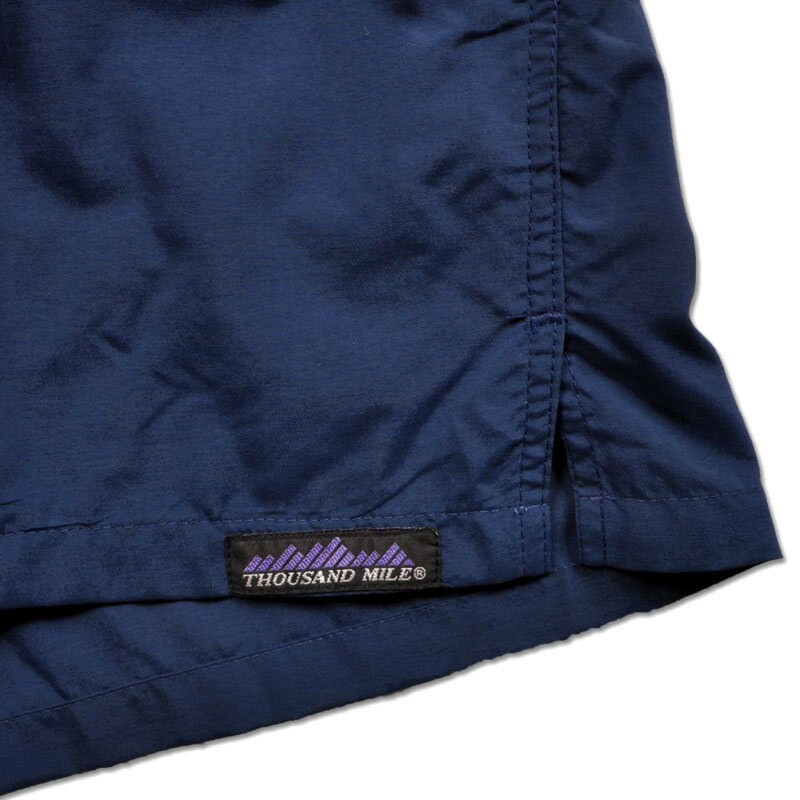 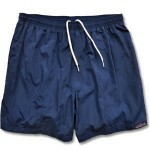 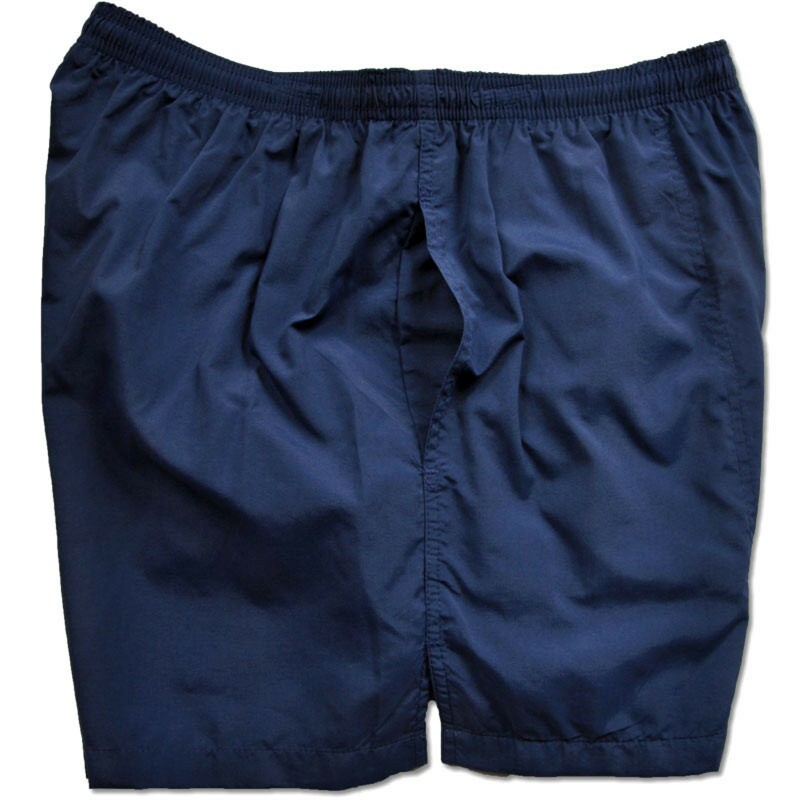 This Thousand Mile classic has two full-sized seam pockets with quick drain mesh interior. 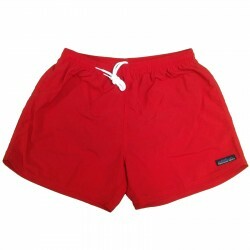 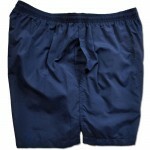 Constructed of high quality Nylon with an ultra quick-dry, wickaway liner. 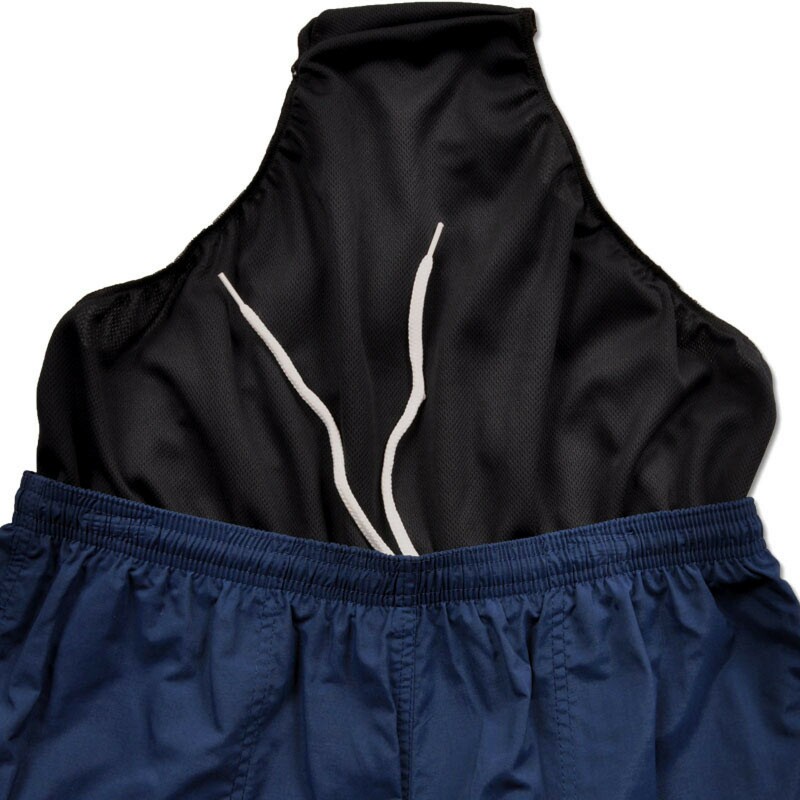 Fully treated for color fastness to prevent fading, even in the harshest conditions. Inseam 4"